We’re delighted to announce to all our loyal customers and potential new berth holders that the rates for the 2016 boating season will remain unchanged from last years rates, with summer berths from as little as €285 per metre. 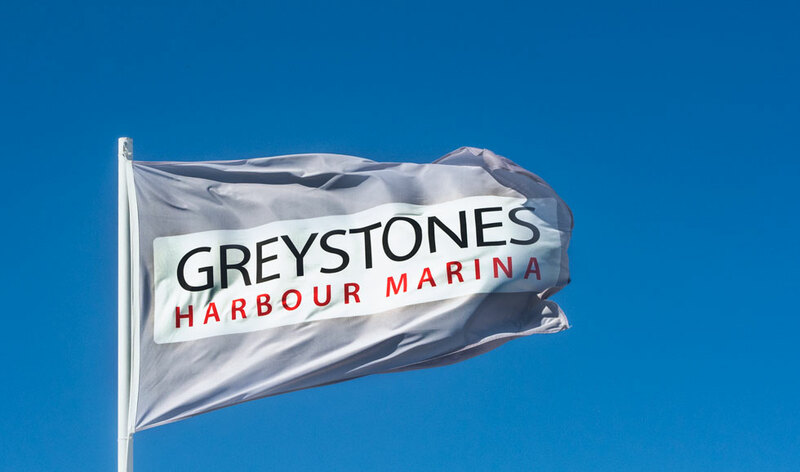 You can download our Berthing Rates 2016 here, see our application form and term and conditions, or visit our berths page for more information. This is great news for anyone wanting to get on the water this season, and with some sources predicting “one of the hottest summers in recent years”, it may be time to start preparing to get on the water this season. Please get in touch today to reserve your spot and let us help you with all you boating needs.